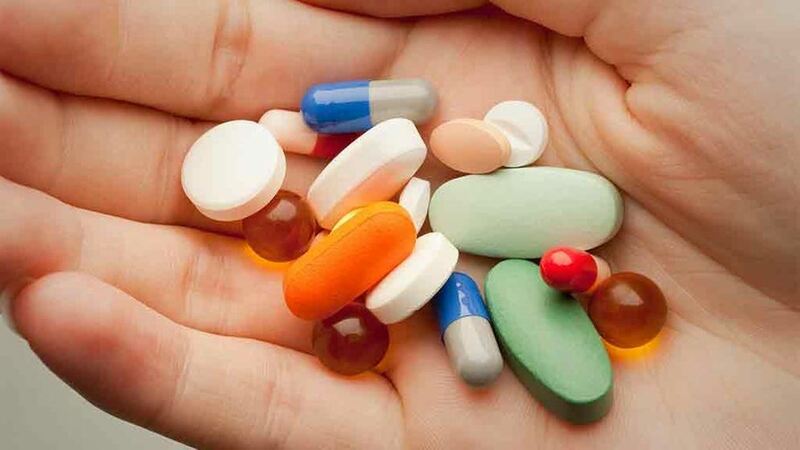 Pills and capsules are the popular formats of pet medications. 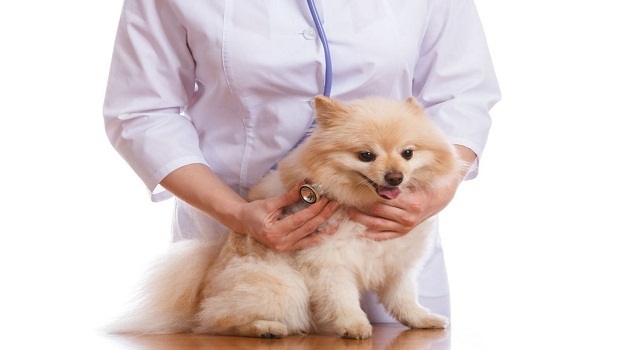 However, what if your dog or cat does not like to swallow the bitter pills?You could force them to take their medicine but that is not the ideal way. Some of them might get aggressive and might injure you. Above all, you might ruin your relationship with them. No need to worry there are better options and tricks, which can help you, medicate your cats and dogs easily. 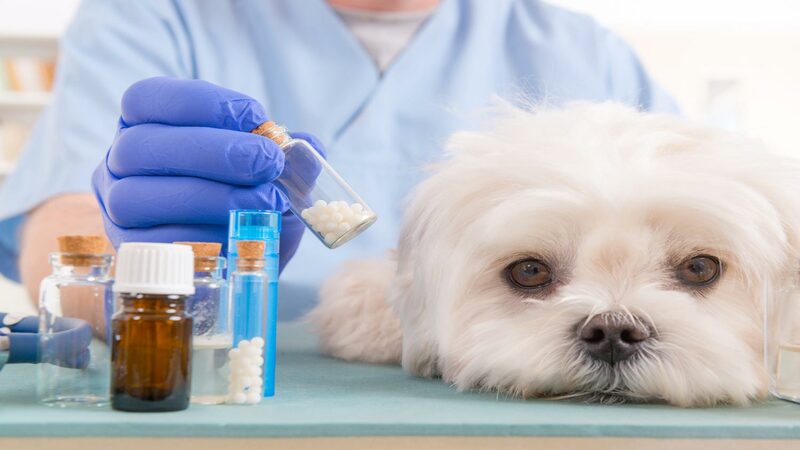 Look at the list below and know tips and tricks for medicating your cats and dogs. 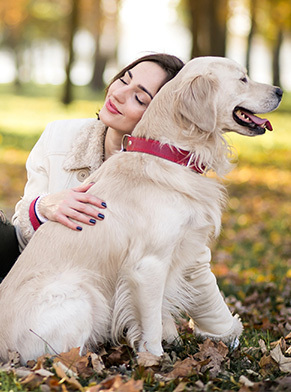 There are varieties of ways and products that will help you hide pills and capsules.These tricks work well but totally depend on the pet’s personality and their food choices. Try different foods and see what your pet’s stomach is able to digest. 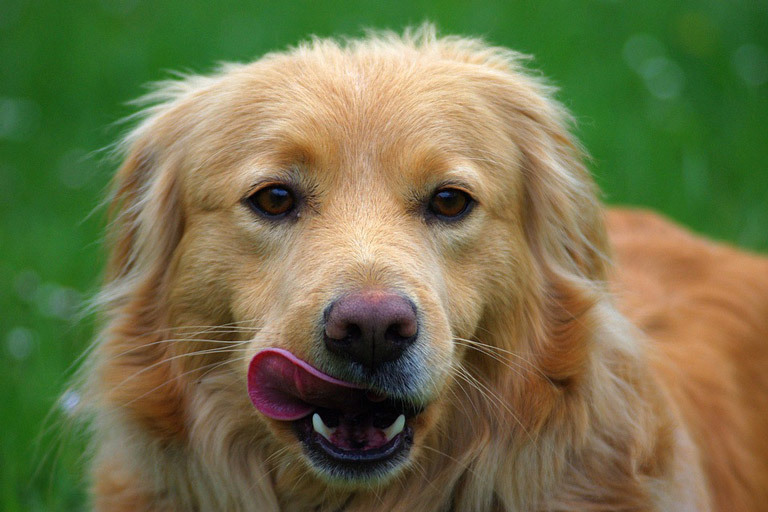 Like human beings, some pets are allergic to some food items. If you don’t know much about such foods, then experiment with some food items. 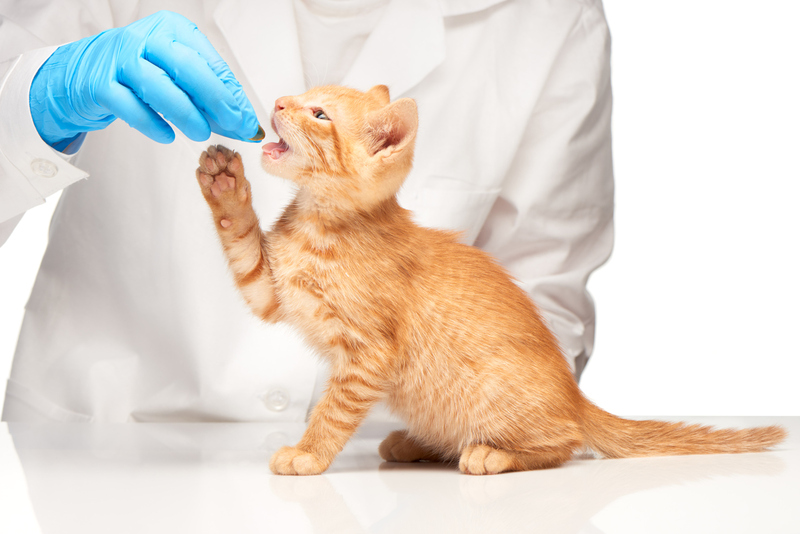 Administer the medicine to your pet with its favorable food. This helps you get a better result of it. Even with disguisers, some petsare just not ready to take pills. If your pooch or kitty is one out of them then letyour veterinarian know. He or she might give some useful tips or advise or may resort to liquids or injections. Though you love your pets and are worried about your pet’s health, still don’t force them to take medicines in the form they don’t like. Try giving them medicines in the palatable form which they will love eating.